Are you preparing the baptisms of your baby? 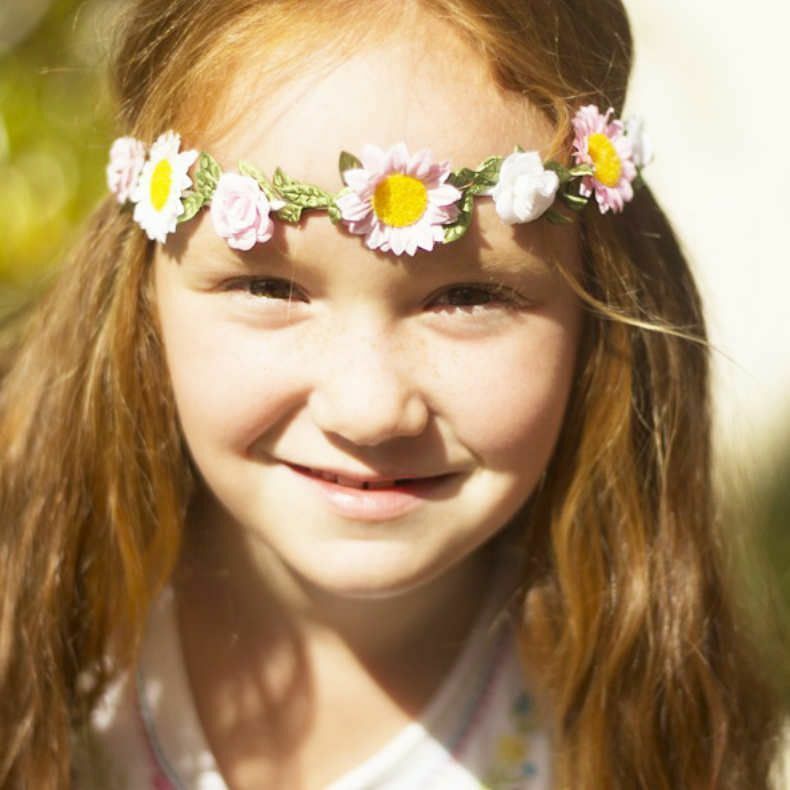 Do you need that we help you to prepare a neat children’s entertainment for your child's communion? At Froggies, we are specialised in designing creative events where fun never ends. We listen to you, see what you need, and create a customized proposal of children’s entertainment services for baptisms and communions. We know that both of these celebrations are special days for the children as well as for the adults, that is why we want to contribute to make this special moment unique and unforgettable for the whole family. 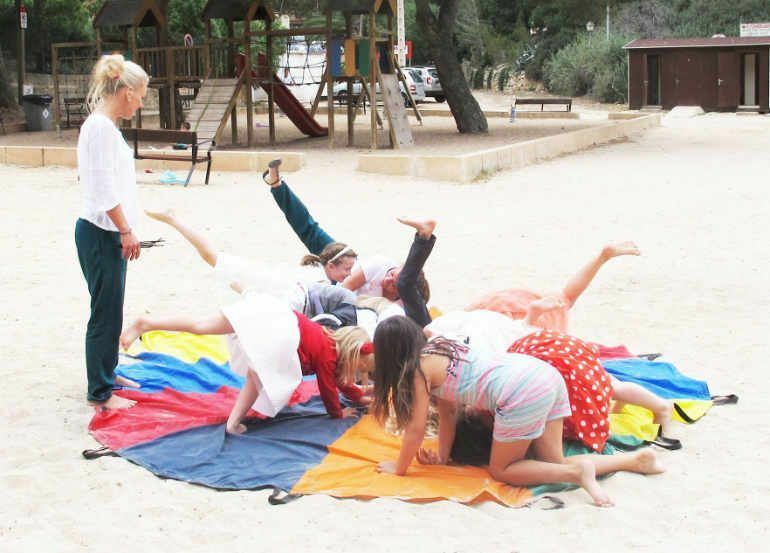 We entertain in baptisms or communion celebrations with fun, dynamic and participative activities, as can be cooperative games, gymkhanas, face painting or balloon twisting. 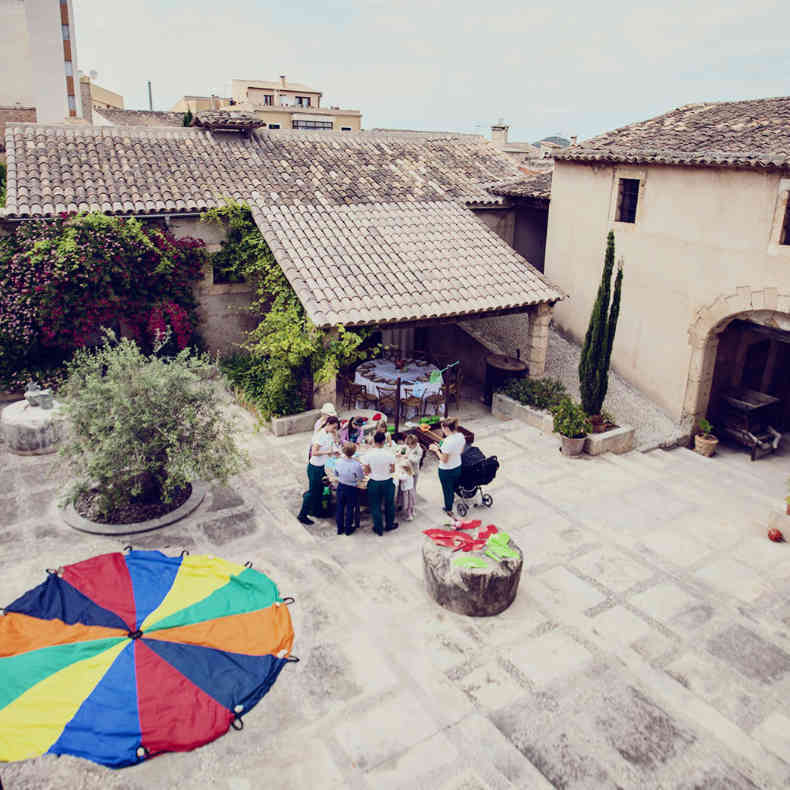 Moreover, baptism and communion celebrations can be made more enjoyable with a lot of performances prepared in Froggies, as for example storytelling, magic shows or clowns performances. Our children’s entertainers for baptism and communion celebrations are trained in #FilosofiaFroggies,(Froggies Philosophy), so they encourage healthy competitions and plays based in respect. We adapt to your possibilities and we always give priority to the quality of the services, providing ideas, care, professionalism and experience. DO YOU WANT US TO FILL WITH COLOUR THIS SPECIAL DAY? Tell us what you have in mind and we help you to plan a memorable celebration.